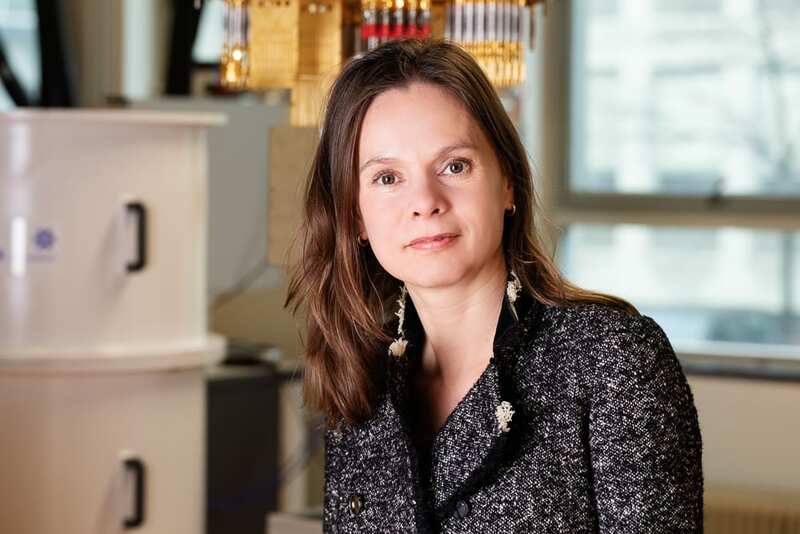 Freeke Heijman is director strategic development at QuTech and special advisor to the Minister on Quantum Technologies. In this context she is responsible for the national policy and investments in QuTech, new international partnerships such as the flagship and development of the QuTech ecosystem. She is a 50-50 liaison between the Ministry and the QuTech Center. She has extensive experience in space and innovation policy including in the role of head of unit. She graduated at the TU Delft Policy Analysis and Systems Engineering department in 1999 and started her career at KPN Research.